Today, a look at your actual legal rights regarding rooting and jailbreaking your phone (as opposed to what manufacturers may tell you). Also, Barnes and Noble fires its CEO, there are new Hogwarts stories coming from J.K. Rowling, and author Philippa Gregory wants accuracy in films made from her books. In deals, savings on Vizio TVs, laptops and back to school bargains on Kindle and Fire device. Privacy lawsuit over Gmail will move forward (Ars Technica) Although it is being allowed to continue, this case has a lot of hurdles to clear in order to succeed. Barnes & Noble drops its CEO after deeming him ‘not a good fit’ (Techcrunch) Sigh. They might try looking for someone who has actually sold books or worked in the industry…. J.K. Rowling to publish new ‘Stories from Hogwarts’ in 3 eBooks this September (Hypable) Wasn’t the play supposed to be the final bit in the series? Philippa Gregory insists on ‘fact clause’ in film contracts (The Bookseller) Given filmmakers’ tendencies to put drama over actual facts, this should be interesting. Companies can’t legally void your warranty for jailbreaking or rooting your phone (Motherboard) Do you know what your legal rights are concerning your phone. This suggests that a lot of people don’t. Amazon’s selection of Kindle Daily Deals includes Chasing Darkness: An Elvis Cole Novel by Robert Crais. In Today’s Deals, VIZIO 1080p Smart LED TV (various sizes), an ASUS ZenBook Pro Signature Edition Laptop (Certified Refurbished) and a Dyson Cinetic Big Ball Animal Vacuum, (Certified Refurbished) – Corded. In other deals, back to school savings on select Kindles, Fire tablets and Alexa devices. For a limited time, get $15 off the regular price of the Amazon Tap and$20 off the basic Kindle and the Kindle Paperwhite. You can also find savings on the Fire HDX 8.9 Tablet (Wi-Fi and 4G LTE) and the Fire Kids Edition Tablet. A Supernatural Mystery by D. L. Lewis. iTunes’ Weekly Bestsellers Under $4 includes With or Without You by Domenica Ruta. Google Books has a selection of The Winningest Deals ebooks at up to 75% off. 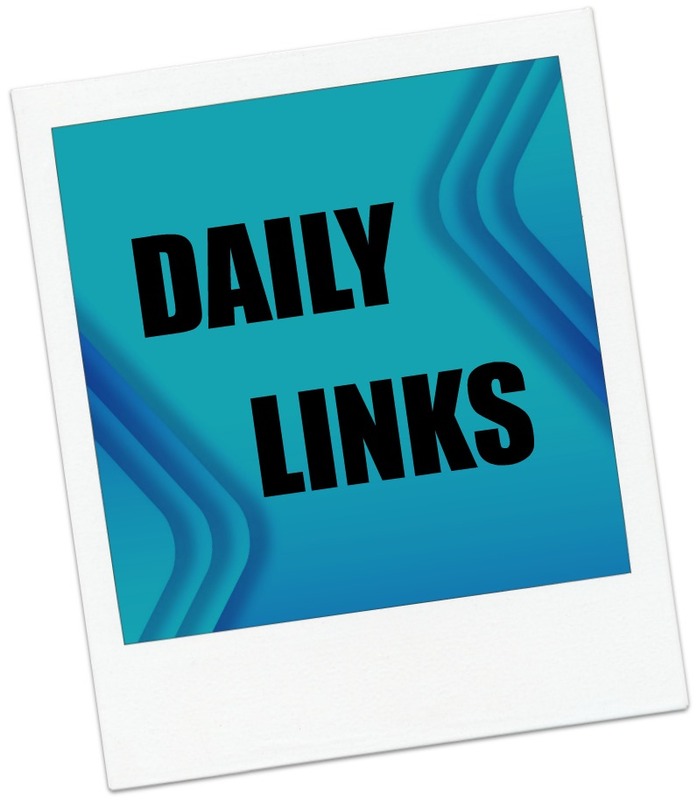 This entry was posted in Daily Deals, Daily Links and tagged Barnes and Noble, Gmail, J.K. Rowling, jailbreaking, Phillipa Gregory, Privacy, rooting. Bookmark the permalink.